Hello my lovely people out there!! 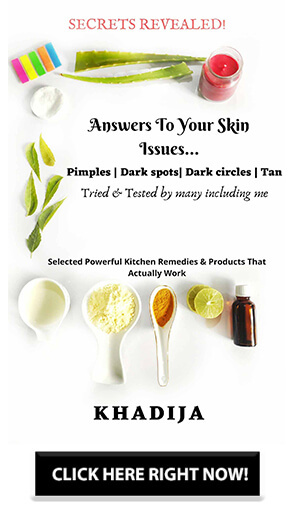 !Do you have an oily and acne prone skin? Are you searching for a face wash (cleanser) that would help you control your facial oil? Then you are reading the right post Well today I am going to list some of the best face washes for the oily and acne prone skin. I have an oily skin and I can understand the pain of finding the right cleanser for such skin type. There are certain face washes that which claims to take off the oil from the face but they are too strong that they leave the face dry and make them feel stretchy. The ultimate aim of an oil-free face wash is to cleanse the face without ripping off the natural oils. Oily skin people tend to break out more because of excess oil secretion and clogged pores. So the most important part of any skincare routine for such problematic skin is to use a face wash that can treat acne and at the same time are oil-free and non-drying. 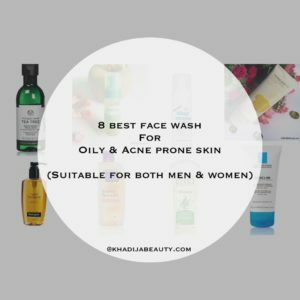 So here is the list of best affordable face wash for an oily and acne prone skin. I am currently using this and it is my second tube. I am using it in the variant Lemon. Lemon is the source of vitamin C, gives radiance to the face and helps in lightening the dark spots. It removes the oil and leaves the skin squeaky clean. For the first 3-4 days you may feel that it is making your skin dry, but after almost a week you will not face any such issues. I guess it takes time for adjusting with your skin. After washing your face with this face wash you can instantly see your face getting brightened up. I just love that feeling and that is why I have repurchased it. This is suitable for all skin type and best for oily skin. It gives a matte and soft feel to the skin. 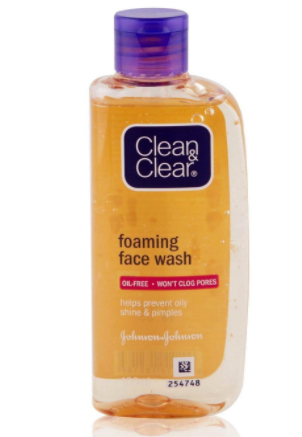 This face wash is amazing for acne prone skin. When used regularly it definitely controls acne and pimples. This is suggested for oily skin only. It is in a transparent gel form, very gentle on the skin and removes all of the excess oil from the face. If you have oily skin and if you are breaking out constantly then you should definitely give this a shot. It is effective and doesn’t cause irritation even to the sensitive skin. 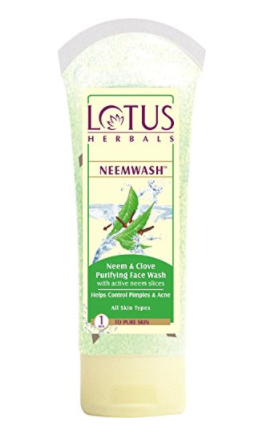 This is the only face wash I have used during my school and college days *nostaligic* I think every one of us knows about this one face wash and if you have not tried it then I would highly recommend it to you. This is gentle yet takes off the oil and dirt from your face. It doesn’t cause any dryness and leaves your skin soft and supple. This is oil free face wash but it is suitable for all skin types. 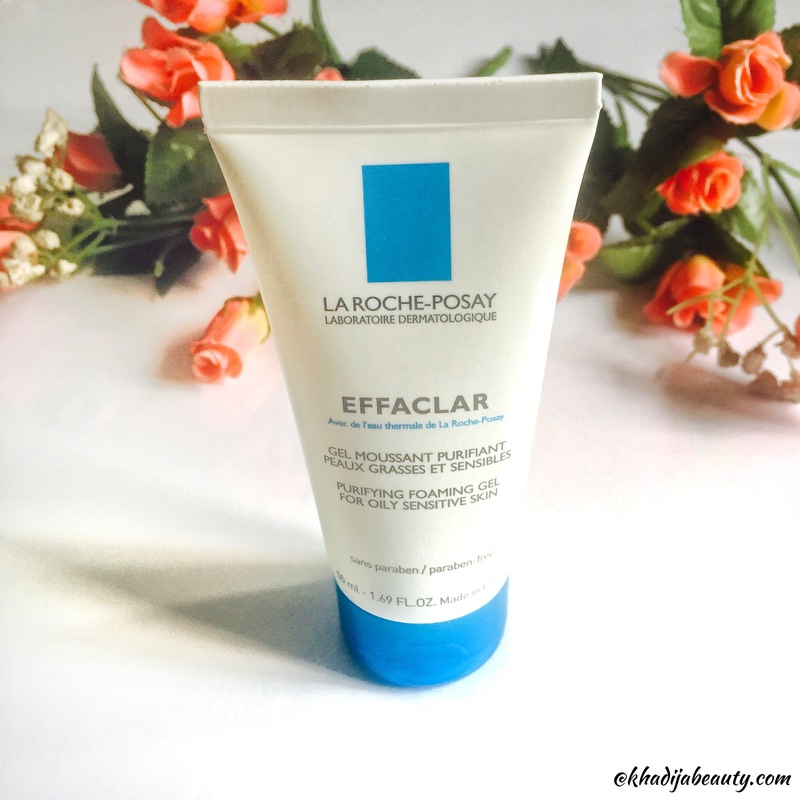 This is a cleansing foam which is suitable for acne-prone skin. 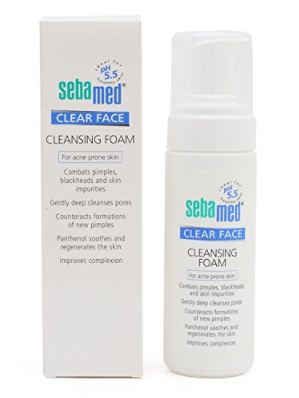 Since it is in foam form, this is extremely gentle on the skin and works in reducing the acne and break out. This can be used by both oily skin people and normal skin types. The only con is that it leaves the skin dry. But Moisturizing the face solves the issue. This cleansing foam is pH balanced, infused with montaline C40 and panthenol which removes bacteria from the skin surface. It also claims that with regular use you will find blackheads and whiteheads reduced to zero. This face wash helps in controlling acne, pimples and blemishes. It contains active neem slices which you can actually see floating inside the tube and also contains clove extracts which are known for their anti-microbial properties. This removes all the dirt and oil from the face without making it dry and is effective on acne.The neem slices in them contain a very high concentration of neem extracts which works on the skin for long thereby killing the bacteria and treating the pimples. 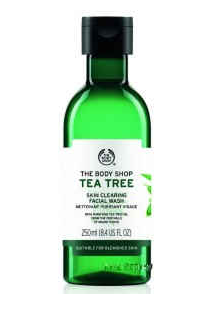 Tea tree is anti-bacterial and anti-fungal and this face wash works well for oily and acne-prone skin. It reduces the pimples and removes the dirt and oil effectively. But some people experience dryness after wash. 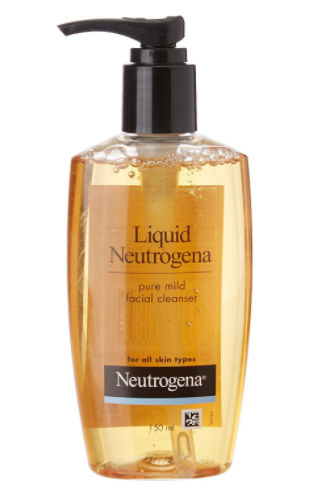 This glycerin-rich cleanser is mild and prevents clogging of pores. They also have anti-acne face wash but that makes the skin stretchy and dry. This mild facial cleanser removes all the dirt and oil and at the same time doesn’t leave the skin dry. It is very affordable, gentle and effective. 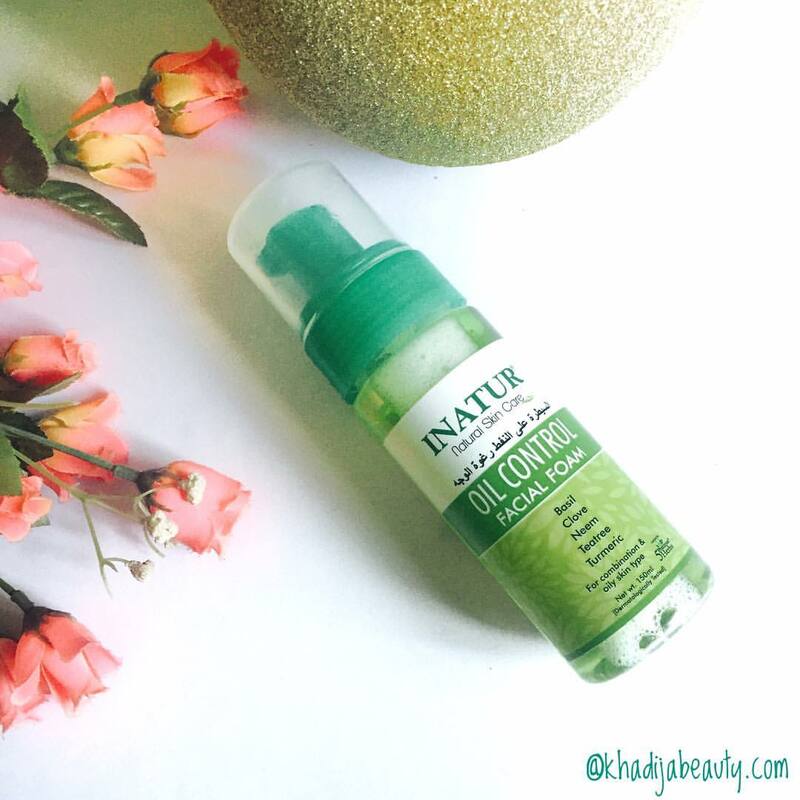 Perfectly suited for oily skin. 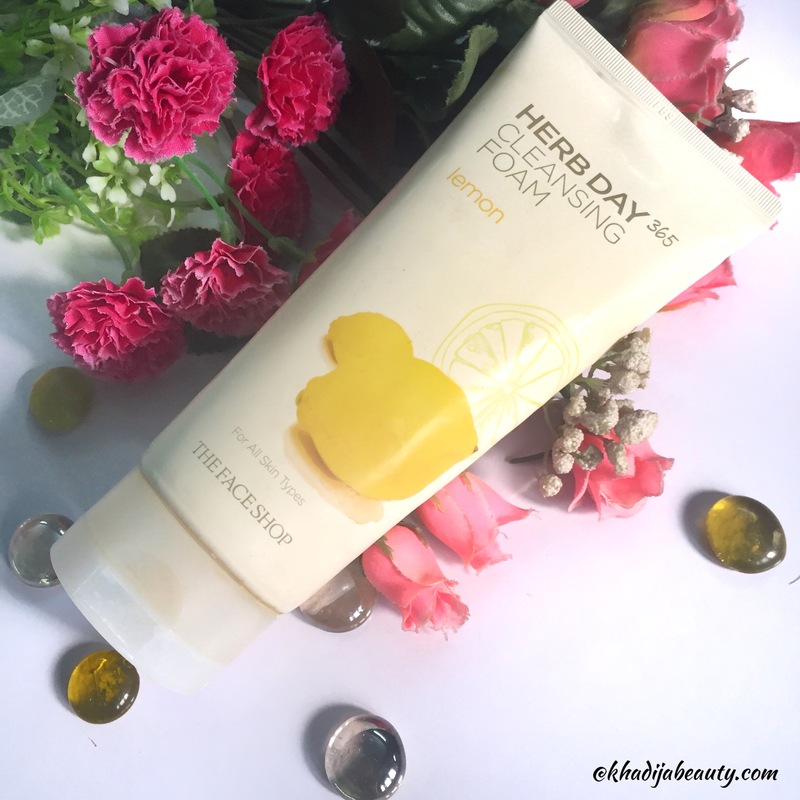 This is again a cleansing foam with neem, clove and other natural ingredients. It is ideal for oily to combination skin. It claims to eliminate excess oil from your skin, remove impurities and opens the clogged pores. It has a strong neem fragrance to it and is mild on the skin. But this also leaves the skin a bit dry. All the face washes mentioned above doesn’t leave the skin crazily dry. Everybody has a different skin and every product works differently on different people. 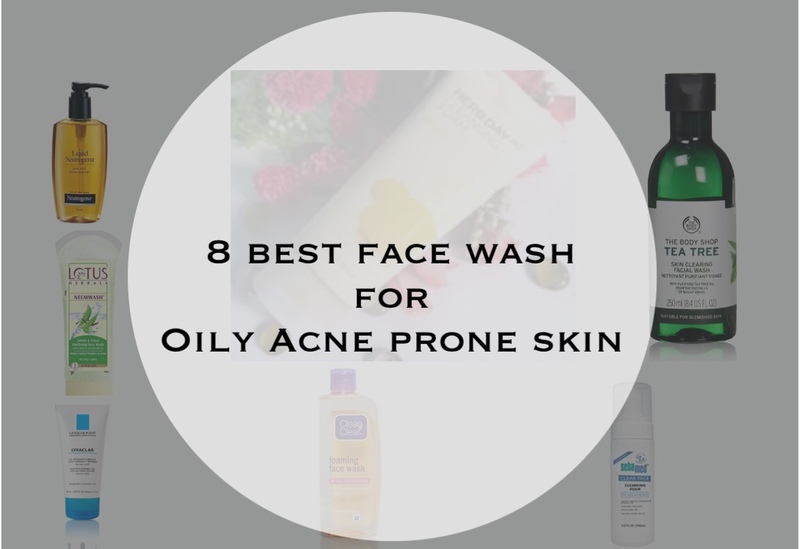 So these are eight best face wash for oily skin and acne prone skin. Some may cause dryness but once you moisturize your skin that feeling fades away the next second. That is it guys. I hope this would help you narrow down your choice while purchasing your next face wash. Have you tried any of these? Please let me know in the comments below. I would love to know. If you have any other suggestions then feel free to comment. Previous Article← 4 Padmavati jewellery pieces you will fall in love with! I didn’t use any of them, but keeping Sebamed and Face shop in my bucket list. I want to try seba med now ? Will try one from this list in Summer! ?